At Salon Nouveau we give you the attention and personal service you’ll come to expect and enjoy. We offer a full service menu including: hair design and services for all textures, massages, manicures, pedicures, custom air brush tanning, event make-up, eyelash extensions, barber cuts and more (see services listed below). 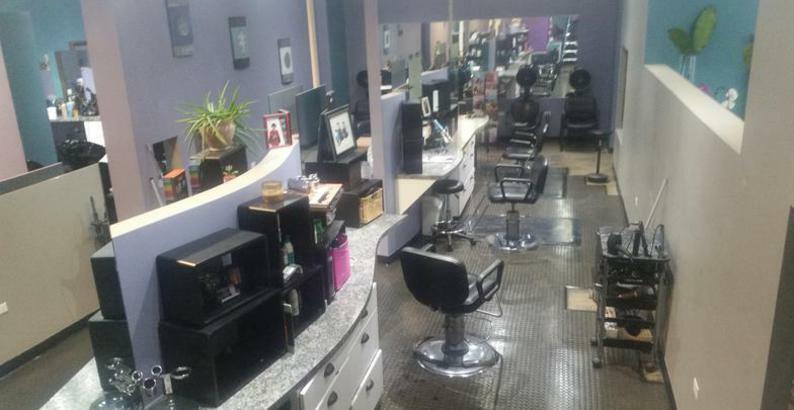 Salon Nouveau has been located in Grand Rapids since 2005, and is proud to be a multicultural and diverse salon. Our stylists and therapists are experienced and professional, and will give you the best services available in the industry. Please call (616-246-0289) to make an appointment, walk-ins are also welcome. Feather locks, tinsel locks, etc.